Wallpaper is a new book by Canadian author/illustrator Thao Lam. It is a wordless story about a young girl whose family moves to a new house. 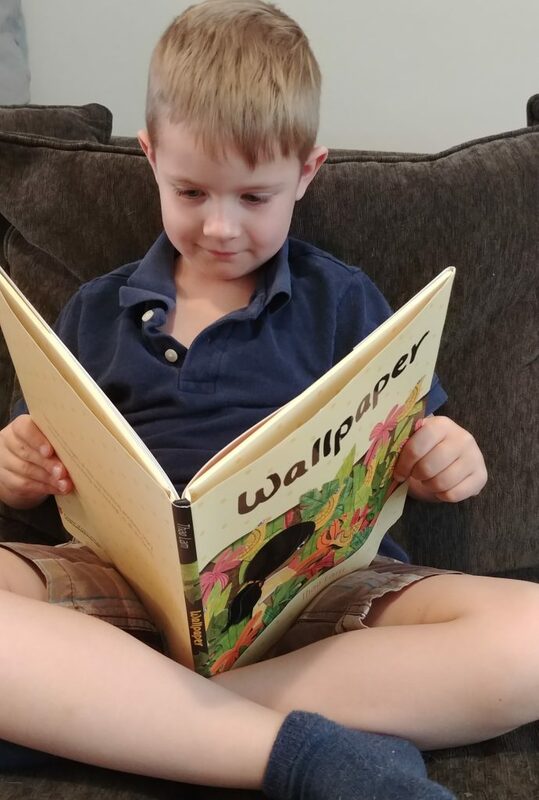 Let’s hear what Chirp reader, Eerik, 5, thought of this book!